The application of electricity for the theatre or a concert stage is not the same as for a residence or commercial building. 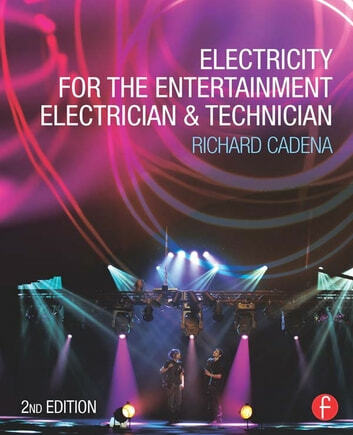 Electricity for the Entertainment Electrician & Technician provides you with the fundamentals of theory of electricity as well as the latest guidelines and tips for how to stay safe, current and meet the needs of the entertainment industry. Written by an ETCP (Entertainment Technician Certification Program) trainer this reference supports practicing technicians and provides new technicians the assistance needed for a successful career in the entertainment industry. 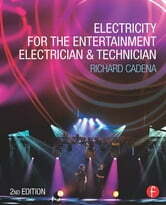 * The only reference on electricity for the entertainment industry professional!